3 Perfect Scores & 3 Scores Above 98 make for Impressive Stat's! I always maintain that it takes at least 10 years for a winemaker to get their head around a site. JB’s 30 years has given him the wisdom to make 2008 the best it could be. Someone of lesser experience would have struggled to achieve such excellence. The Cristal 2008 is deep, intense and masterful. 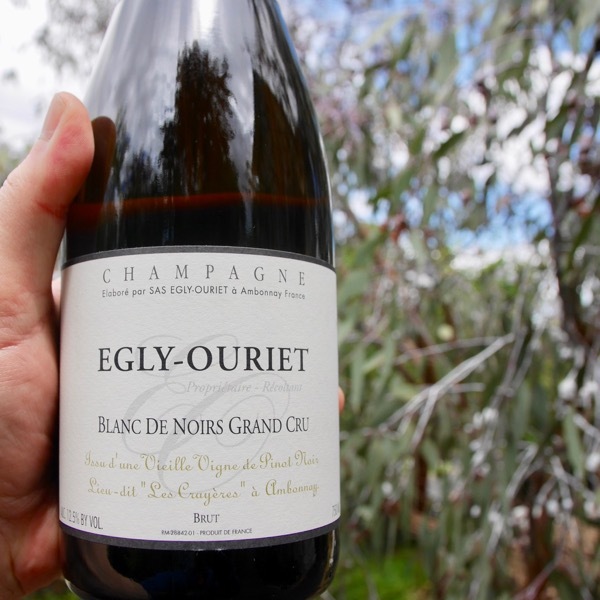 It offers the quintessential reflection of its chalk soils which lend it its velvety texture and delicate tension. Complex and intense bouquet disclosing candied citrus, yellow fruit, Williams pear, pollen and toasted almond. The delicately seductive bouquet shows intensity and well-honed precision. The wine is powerful, full yet tight, on entry to the palate. The 2008 is undeniably well structured but in a particular way: the wine’s almost saline concentration has not been created by the sun, but, is derived from the dryness of the chalk soil in a particularly cool summer. 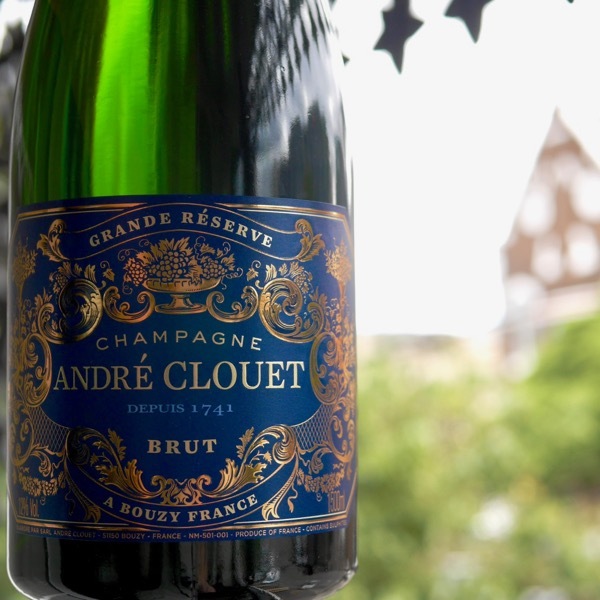 The result is a smooth, almost liquorous, mouthfeel that coats the palate with a powerful yet soft texture. This gives way to an incredible finish, underpinned by freshness and an impression of absolute purity with a taut and very saline character. This wine’s energy has been tamed by an unusually long period of bottle ageing: Cristal 2008 was in fact aged for 10 years before its release on the market. A first! 60% Pinot Noir, 40% Chardonnay. Partial malolactic fermentation at around 20% preserves natural acidity while adding complexity. 20% of the base wine is vinified in old oak casks. Cristal is Louis Roederer’s flagship cuvée. 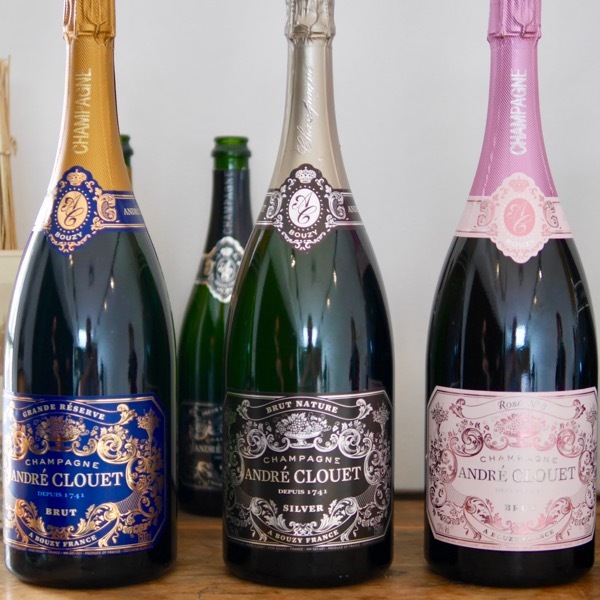 It was created in 1876 and is composed of Grand Crus from the Montagne de Reims, the Marne Valley and the Côte des Blancs. 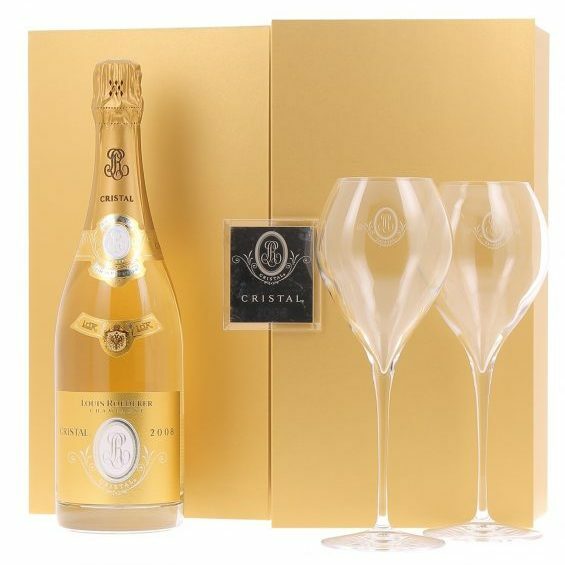 Cristal 2008 was bottle-aged for 8 years before being left to rest for at least 8 months after disgorging in order to attain perfect maturity. The dosage is 8 g/l, the lowest every for a Cristal. Aged for 10 years prior to release. The high acid year needing the extra 2 years compared to a more typical release of Cristal to resolve the acid. 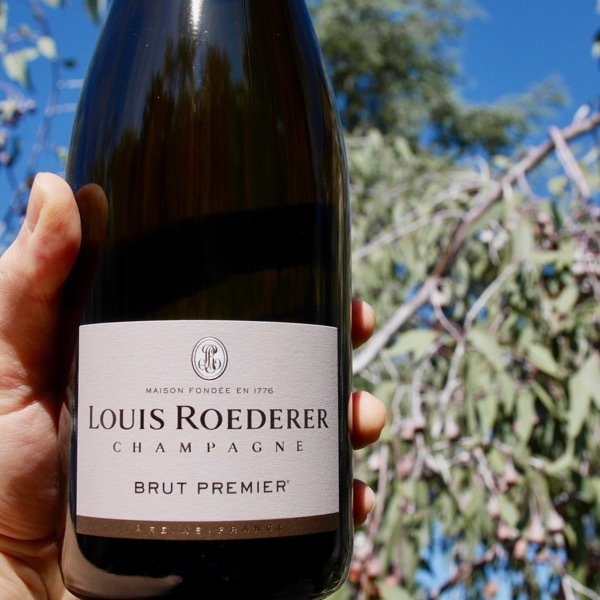 Louis Roederer is like the Grower Champagne of the larger quality houses! Benchmark NV at this Price! Superb expression of bubbles made from Pinot Noir! Combining richness with precision, an incredible texture & complexity make it almost impossible to describe this wine! The hallmarks of greatness.